From Voltaire to Hemingway and Sue Townsend to JK Rowling writers have a long tradition of people watching, writing and observing life from cafés and bars. Come and enjoy a cuppa in our Pop Up Writers Cafe, with Book Swap / Book Shop / 1 o’clock Reads and individual events throughout the month. Thurs – Sun throughout March. We invite writers of all ages, experience levels and genres to share their work at the Essex Writers House, in the cosy setting of our Writers Cafe. 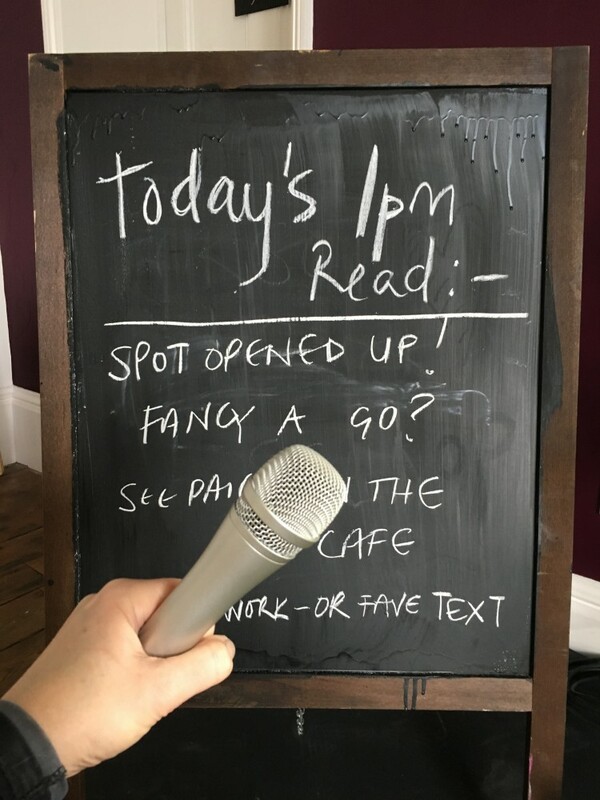 At 1 o’clock each day during our programme (Thurs – Sun throughout March) we are excited to host a different writer to read up to 10 minutes of original material to an intimate, friendly audience. 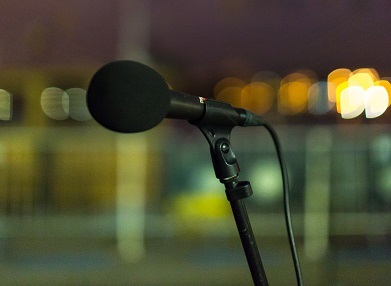 It’s Open Mic so anyone can take to the stage – but we are asking, where possible, if you could book your slot in advance. Our space is fully accessible and we welcome all to come read their original work.